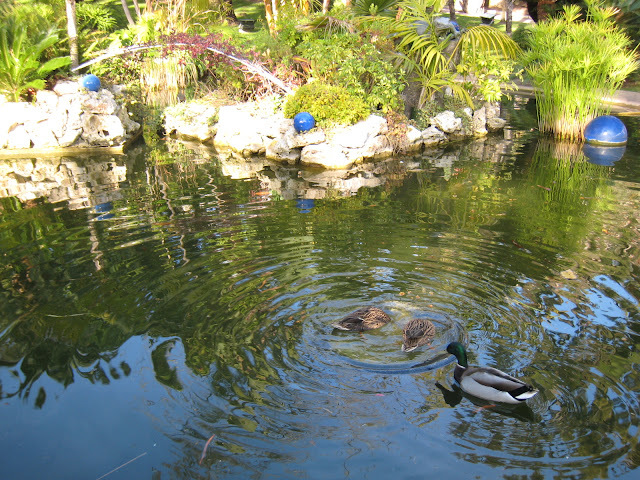 Monte Carlo Weekly Photo: A duck for Christmas? Beautiful photo. I agree with you that sometimes a break from commercialism of Xmas is required.